Stephen Bly was an author & novelist of more than 100 books and hundreds of articles, poems, and short stories. 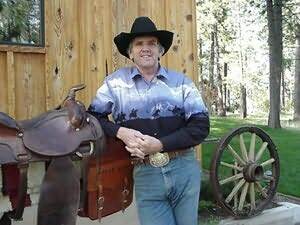 His book, The Long Trail Home Broadman & Holman, won the 2002 Christy Award in the category western novel:. Three other books, Picture Rock Crossway Books, The Outlaws Twin Sister (Crossway Books), and Last of the Texas Camp (Broadman & Holman), were Christy Award finalists. Blys books, primarily western novel genre in the American West, historical and contemporary, are written from a Christian worldview. (1) His Paperback Writer was noted in a Publishers Weekly review for its amusing parody of the proverbial dime-store paperback novel.